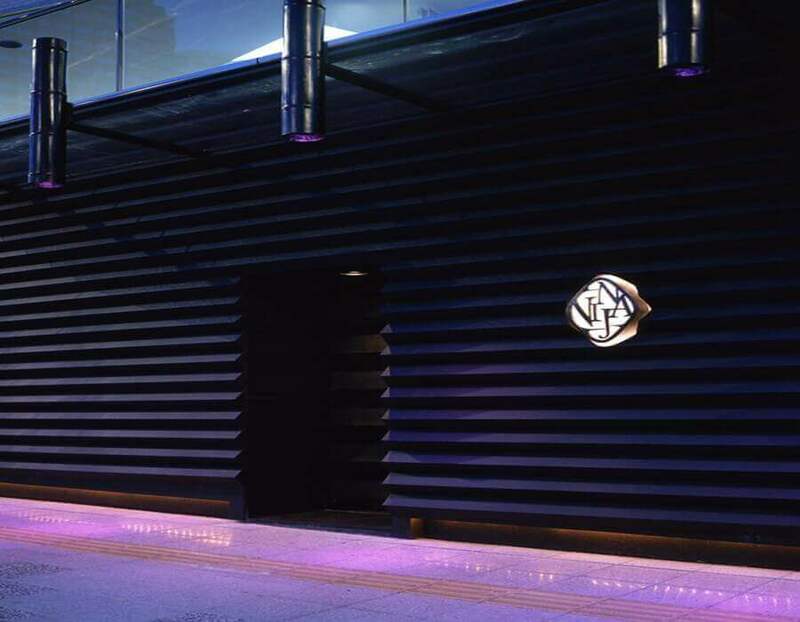 Opening Hours 5pm –1am, Monday to Saturday (doors close at 10.30pm); 5pm – 11pm Sundays and holidays (doors close at 9.45pm). Who doesn’t love ninjas? Ninja that serve up tasty food and drinks are even better! 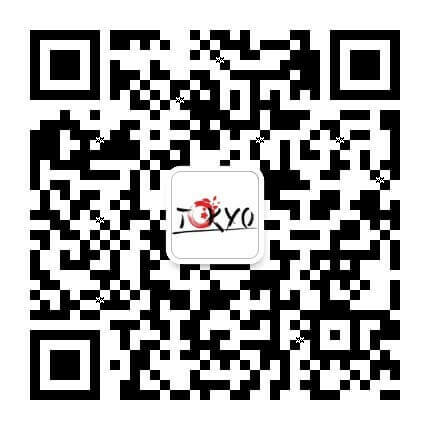 If you don’t speak Japanese, no need to worry because English menus are available. But watch out: those ninjas are a sneaky lot. Who knows what crazy surprises they’ll have in store for you! 2. 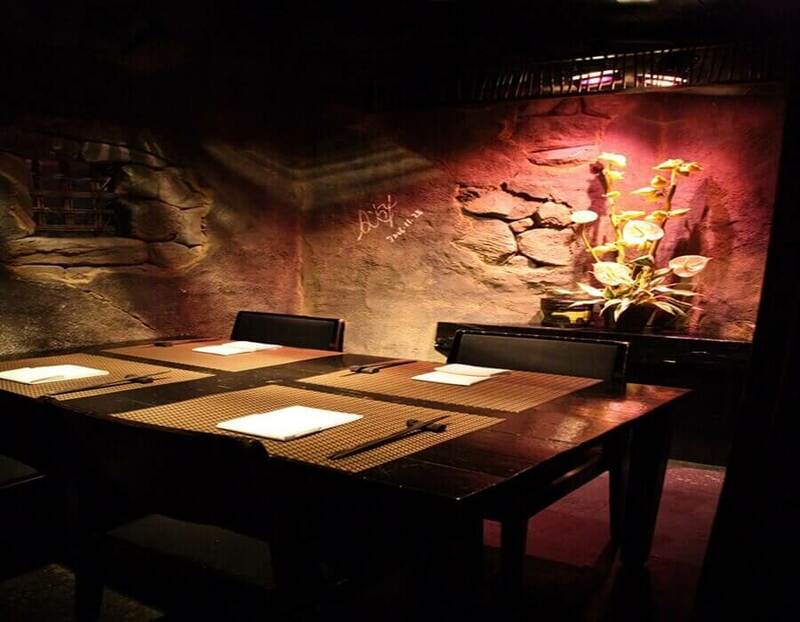 Designed to recreate the environment of a ninjas’ rendezvous, this restaurant is dedicated to bringing you the best experience of being a ninja! 3. 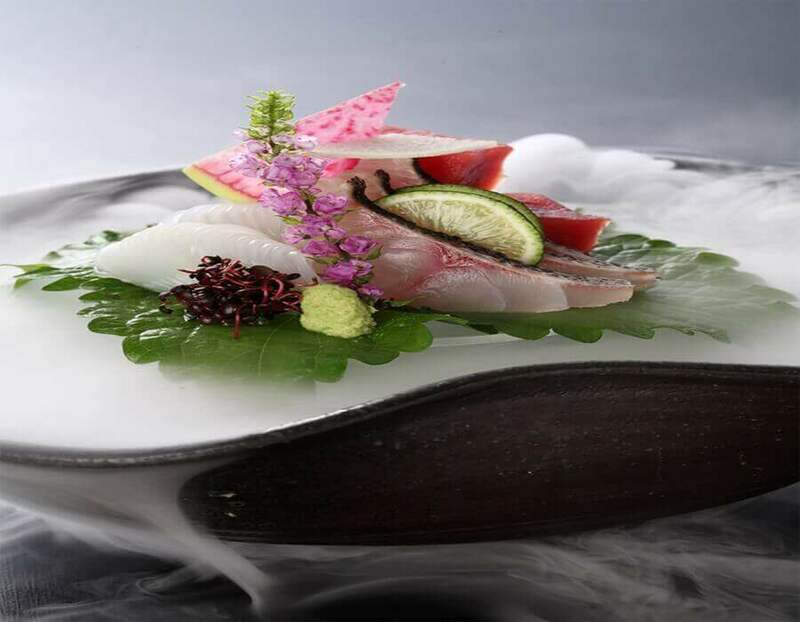 Fresh and delicious sashimi are served with smoky dry ice to enhance the sense of mystery. 4. 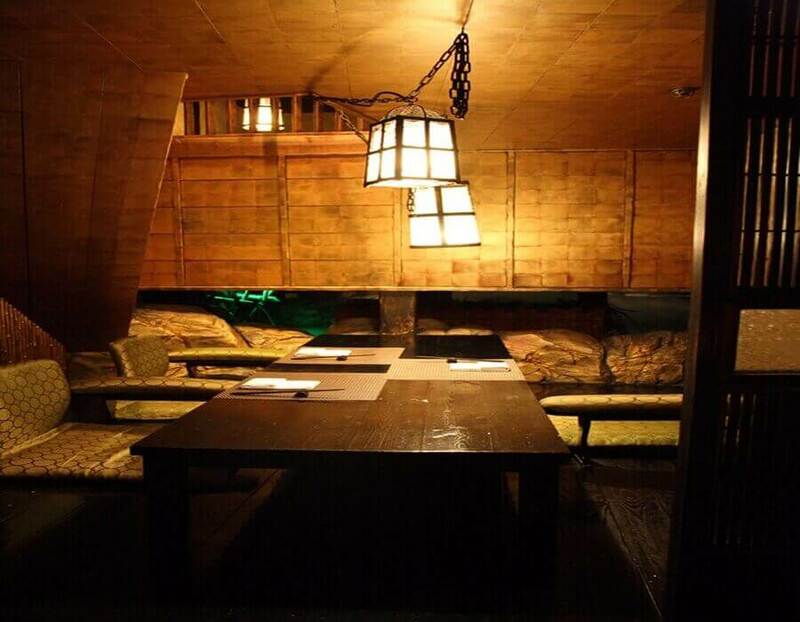 Have your ninja adventure in the dim and intriguing light settings with your family and friends! 5. Ninjas are ready to serve you. 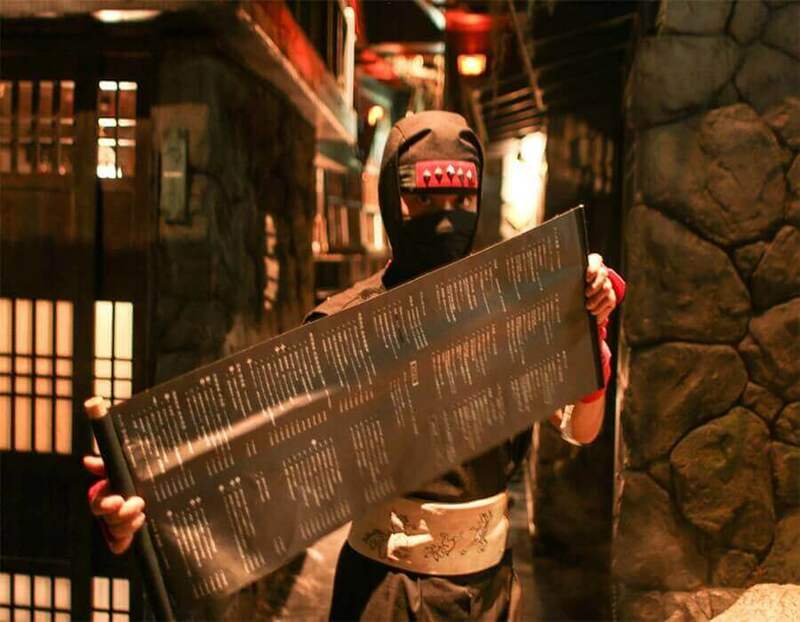 Are you ready to order your food from the authentic ninjutsu scroll?